VAV 01 Ltd. was founded in 1992. 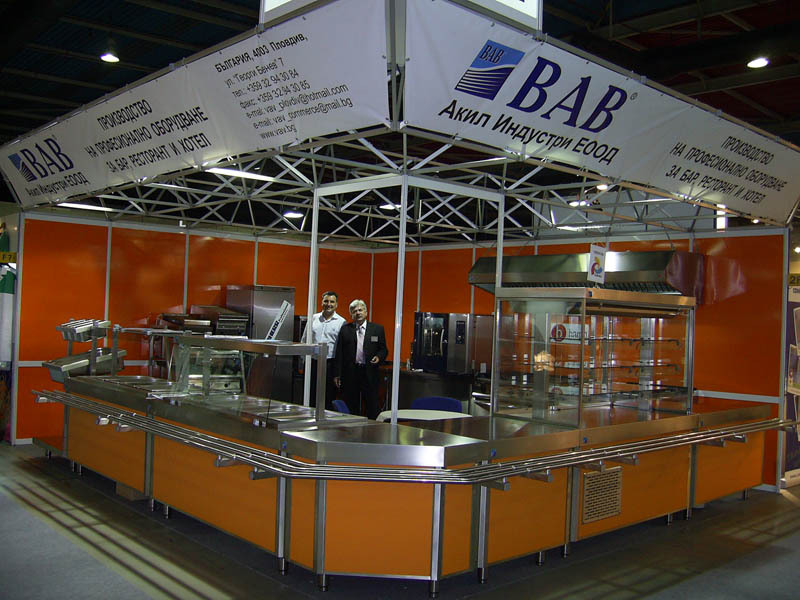 Since its inception the company became popular with the precision and craftsmanship, which makes its products mainly because owners are directly related to the manufacturing process. 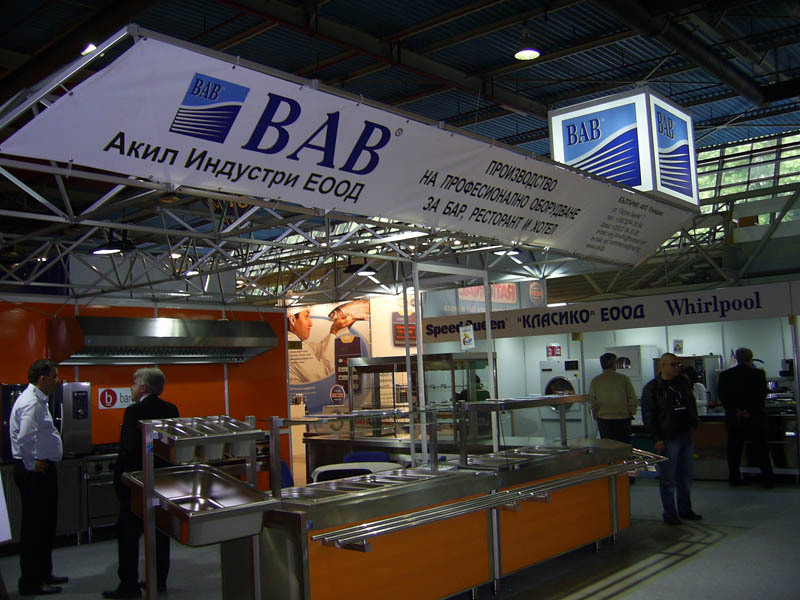 1997 01 VAV Ltd. actively present on the Bulgarian market as a manufacturer with a protected trademark VAV and is a comprehensive supplier of professional kitchen equipment. 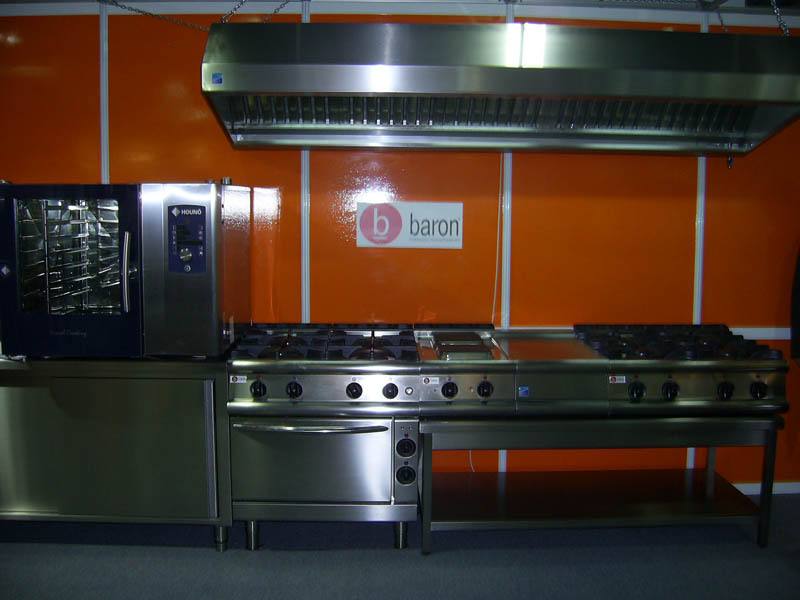 The company provides a complete range of heating and cooling equipment and is the exclusive representative for the territory of Bulgaria of the leading European companies - BARON - Italy (heating appliances), AFINOX - Italy (shock coolers and freezers) and MAJOR - Italy (steam convection). Partnered with the world industry leaders from Italy, France, Spain, Greece, Germany and Turkey. Coordination with architecture, ventilation, plumbing, electrical. And gas. 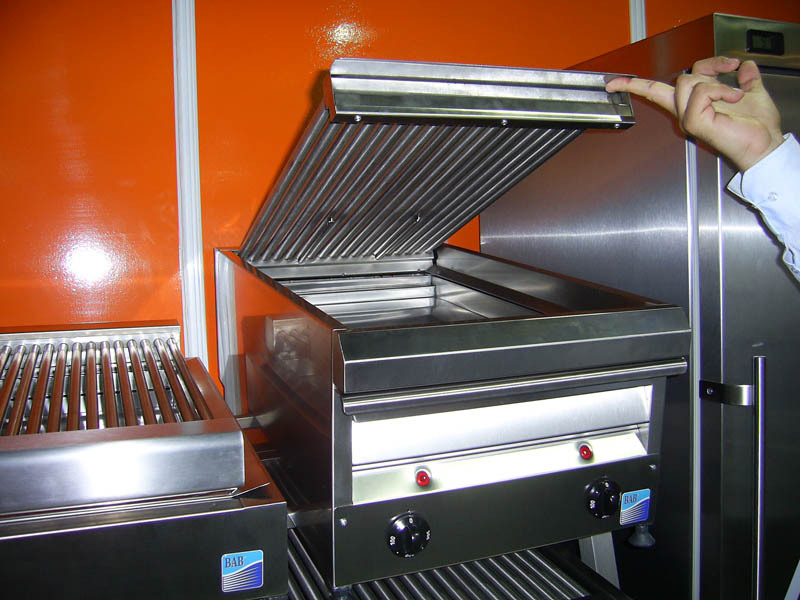 Delivery and professional installation of equipment. 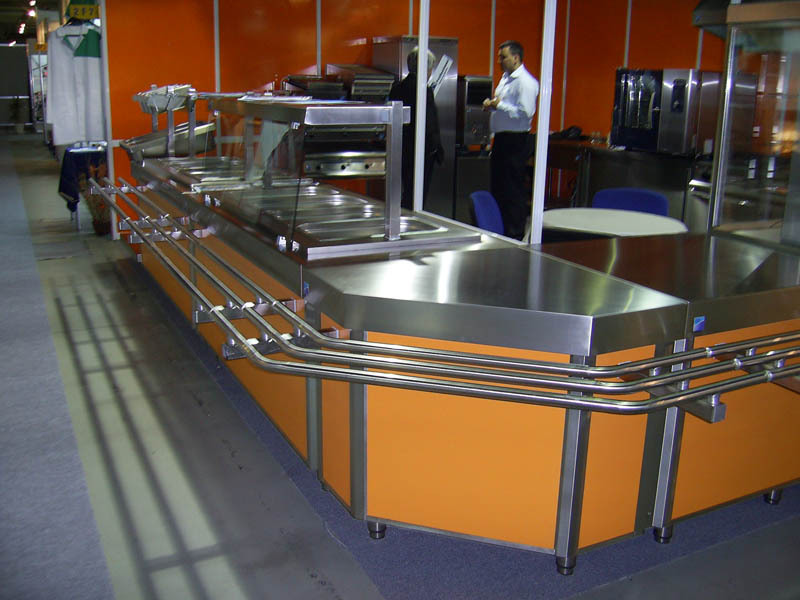 On-site training by a professional chef. Tim Inoks Ltd reserves the right to change the stated prices of products and services on the site.